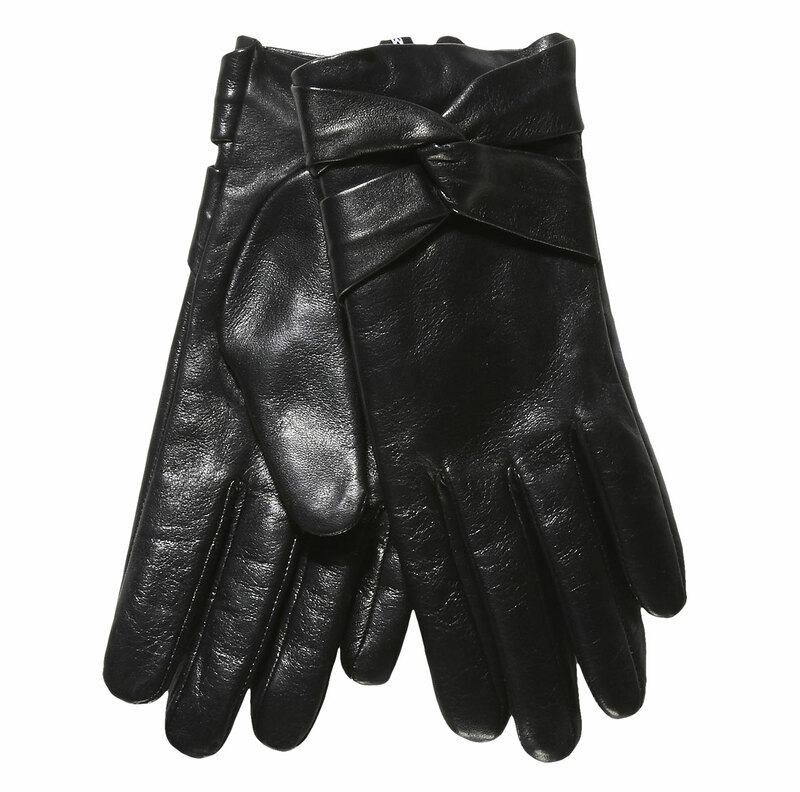 Elegant leather gloves in universal black. The original detail above the wrist results from leather strip weaving. A universal model to go with both coats and jacket.